A new addition to the popular series -- it's time to tell teachers just how valuable and appreciated they really are! Everyone knows that teachers are overworked and underpaid. Too often even the students they teach don't understand the effort that is put into each class period. What If There Were No Teachers? uses illustrations on the order of Norman Rockwell to let teachers everywhere know that we couldn't live without them. A beautifully illustrated poem reveals how sad life would be without teachers, and this uplifting book will be a gift that any teacher will cherish. With Teacher Appreciation Day celebrated each year, what better way to say a special "thank you" to those who have given their time and energy to make our world a better place. 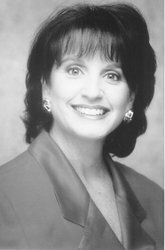 A featured guest on radio and television, best-selling author Caron Chandler Loveless now admits that midlife is real and real women go there! A pastor's wife, mother of three, and Creative Director at Discovery Church in Orlando, Caron is an author, and has coauthored five other books. She writes for magazines and speaks at churches and conferences in the U.S. and Canada. 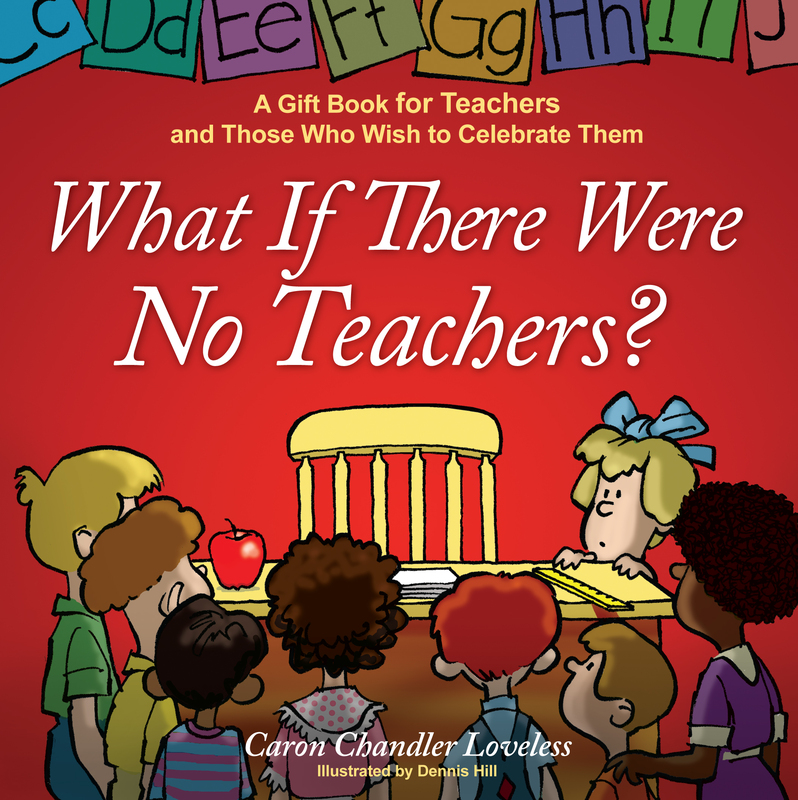 Book Cover Image (jpg): What If There Were No Teachers?